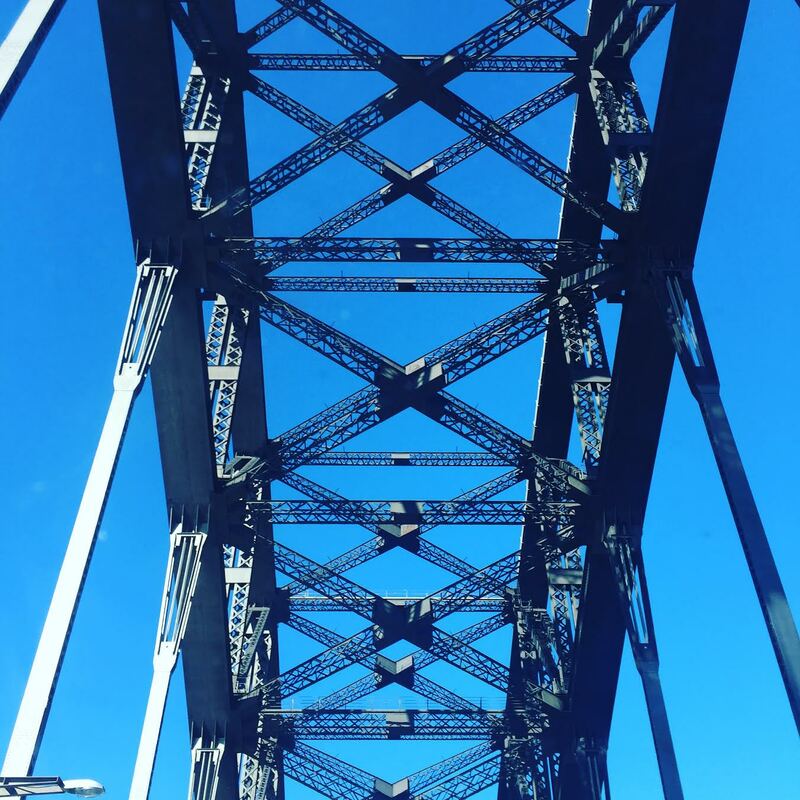 After our family road trip had ended, I stayed longer in Australia to take up temporary residence in Manly, Sydney. A wonderful self-imposed writing retreat! Last year, I went there to finish off ‘There Is Always More To Say’. And this year, well, I returned to this very special place. To be able to sit on my balcony and hear the sea and feel the sun, and watch the surfers inspired me and fed my creativity. Whilst in Sydney, I really enjoyed spending a lot of quality time with a very old girlfriend of mine who immigrated there many years ago. Honestly, we were like Thelma and Louise driving all over the city and getting lost on numerous occasions. Thank goodness for Google Maps! Getting lost, but enjoying the view! I landed back home in the UK a couple of days ago. It already seems like weeks ago. Our wonderful road trip seems like a distant memory. Albeit a great one. And the funny thing is that since I’ve come home I can’t stop writing. It’s incredible. I had a seriously good time. But home will always be home. And it’s good to be back! My sister-in-law gave me a 1,000 piece jigsaw puzzle. The picture is of the artist Margaret Olly’s studio. I love doing puzzles,I find they take my mind off my day to day life and feed my creativity. 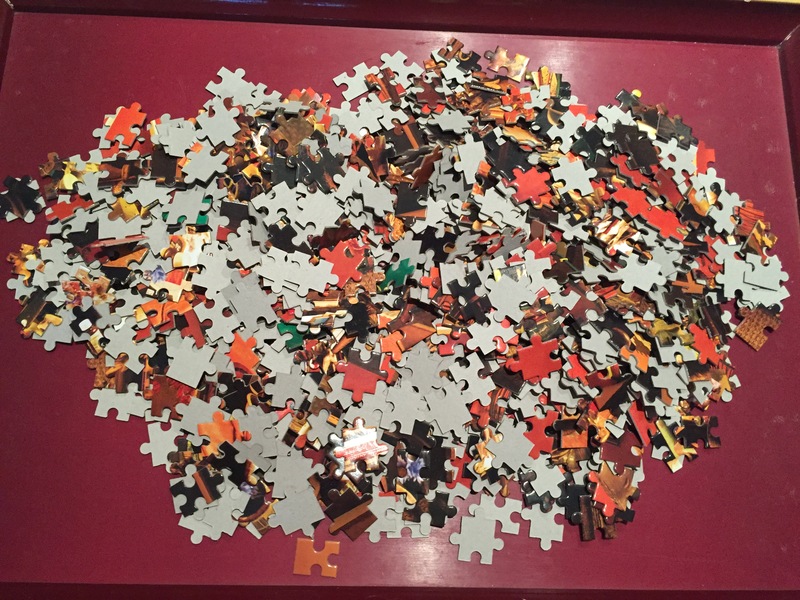 My new puzzle – A work in progress! My youngest son, James, has started work as a Content Manager at Neronote. He has been my social media manager for the last couple of months teaching me everything from blogging to using Twitter. Literally sitting next to me as I push the tweet icon. I’m feeling very insecure but have realised that I have to start doing this alone as he is continuing his career after a short transition. I’m looking forward to next week’s Triskele Litfest 2016, and I’ll keep you all updated!